As you know, social media can be an excellent platform for launching your sports career. Especially when you learn how to connect with key executives who make hiring decisions. Social media goes hand-in-hand with a powerful – and proven – networking tactic I call Direct Networking. Direct Networking is where you network (directly!) with the person who has the power to hire you. Nothing (and no one!) comes between you and the decision-maker when you implement this job-search tactic. Direct Networking can put you to work – and fast. It’s helped me with my career when I was just starting out. And it can work for you, too. I still use it today to build my business. And I can tell you this. 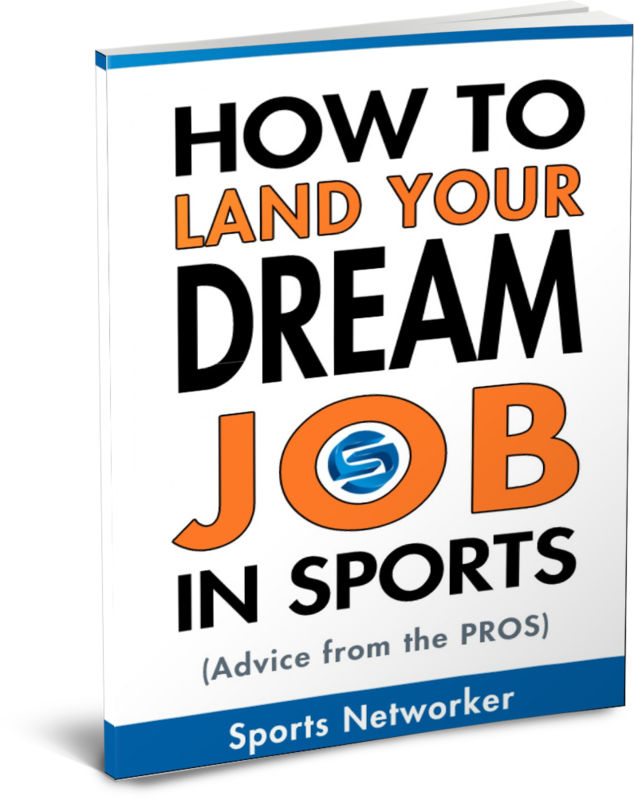 Every team in the NFL, NBA, and every other sports property around the world uses the Direct Networking tactic to build their business as well. Below is a list of high-level sports executives and major companies who’ve hired me, or my company, as a result of implementing the Direct Networking tactic. I contacted these high-level executives directly with a simple email and phone call. This direct tactic resulted in either a full-time job, or a partnership in a business deal. Below are a few more examples of the people I’ve networked with – directly – and have been able to establish a connection with. And I believe, when the right kind of deal comes down the pike, these connections could easily become business relationships. A few of them already have. It’s important for you to know that I did not know any of these individuals. And they did not know me, or heard of my company. I sought them out specifically because there was a mutually beneficial situation that needed to be shared. 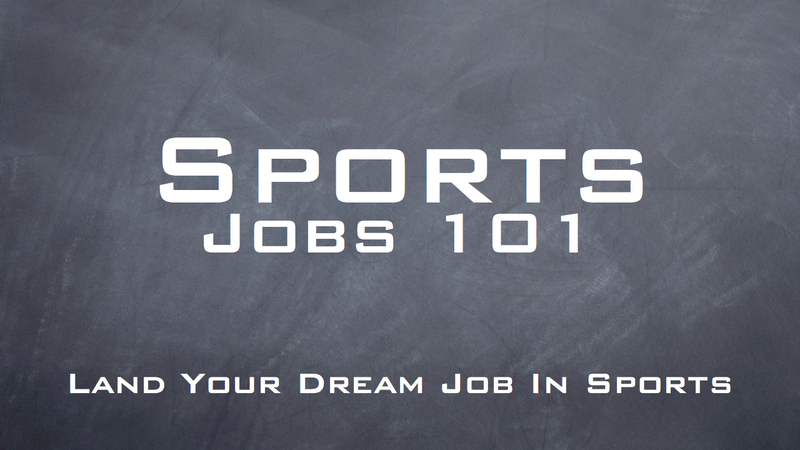 As a sports job seeker, you can do the same thing! When you network directly with executives you’re interested in working for, you’ve got to understand how you can bring value to their department. That’s what you call a mutually beneficial situation. And you’ve got to be engaging. Asking for a job is NOT engaging. However, having a relevant reason to make contact, i.e. figuring out a way to make their life/job easier, is engaging. The initial communication should be a warm and interesting experience. Sometimes an informational interview is the best place to start. But you still need to make it worth their time. Most executives are willing to help college students and accept an informational interview request. But make the most of it by publishing the interview on a blog that’s highly focused within the industry the executive works in. From the executive’s standpoint, that will position you in a positive light, maybe even as a potential candidate. Start by identifying companies that present a mutually beneficial relationship; then do the legwork to find out who makes the hiring decisions. Social media makes this part easy. But if you’re relying on some quasi friend to introduce you, you’re looking at a long, unproductive journey. Remember this: no one can sell YOU as good as YOU. But first, you’ve got to know exactly what it is you’re selling. Only then can actually start to sell. 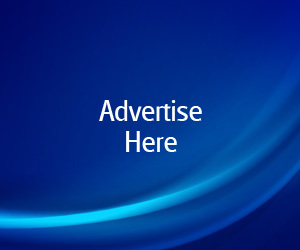 If you need help identifying what it is you can sell – so you can market yourself for a job in sports – shoot me an email: [email protected]. I’d like to help. As always, I’m in your corner.